Environmental sustainability is a core business principle at LG Electronics, which is unveiling a number of greener products at CES 2019 (Jan. 8-11) – headlined by ENERGY STAR® certified LG refrigerators, washing machines, clothes dryers, monitors, laptops and more. 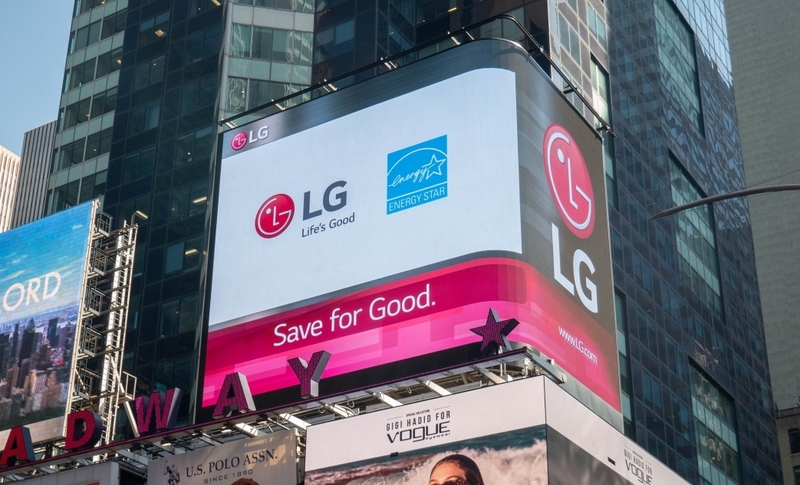 As part of LG’s efforts to create a better life with its customers, the company strives to make products with greener features and to reduce their environmental impact throughout their lifecycle. For its design for recyclability and reduction of hazardous materials, the new LG OLED 4K Ultra HD TV (Model 55E9) was recognized by the Consumer Technology Association with the 2019 CES Innovation Award in the highly-competitive Sustainability and Eco-Design category. LG’s leadership in product stewardship also is underscored at CES 2019 with the EPA’s Gold Tier Award in the “Sustainable Materials Management” Electronics Challenge.